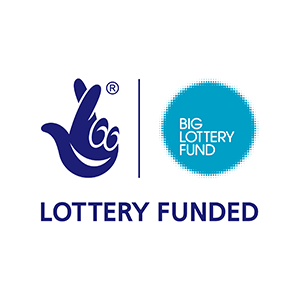 Afro Innovation has received funding from the Big Lottery ‘Reaching Communities’ Fund to deliver academic support through the BASE Back-to-Work Project. The BASE Project provides help and advice to asylum seekers and refugees who wish to access university education. Our project supports you to find appropriate training and education opportunities.